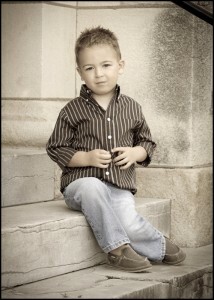 Camden – 3 years old | Don Brent Photography & Imaging Inc.
Just look how adorable Camden is. Innocent and ornery all rolled into one. Like always Camden is a great subject for portraits. Camden always keeps Don and I on our toes. It’s a great workout but well worth it!